Honda’s North American Acura sister brand has been forced to recall almost 1000 NSXs over two separate recalls, one of which could increase the chance of fire. 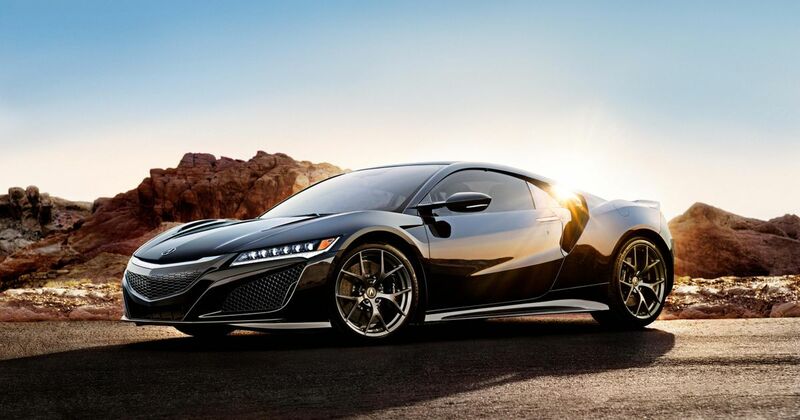 It’s not known whether any Acura NSXs have actually gone up in flames since a test mule was photographed burning itself to cinders (engine first) on the Nurburgring four years ago. Acura is taking the precaution to recall 967 examples of the car after it was discovered that the crossover fuel pipe, which links the left and right fuel tanks, could develop a leak over time. 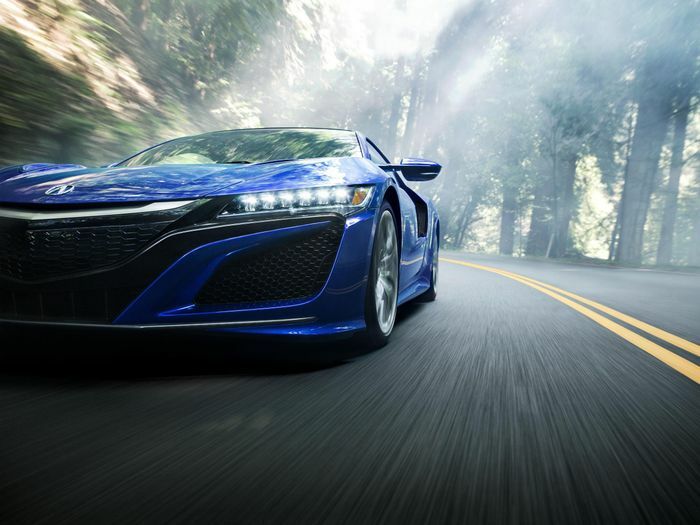 The other fault for which the mighty NSX is being recalled is a glitch with the high-mount brake light. It could short-circuit and blow the brake light fuse, deactivating all the brake lights. Given how quickly these things can stop, working brake lights are probably quite necessary. Acura says 793 cars are affected and all owners of cars with either problem will be contacted by phone. 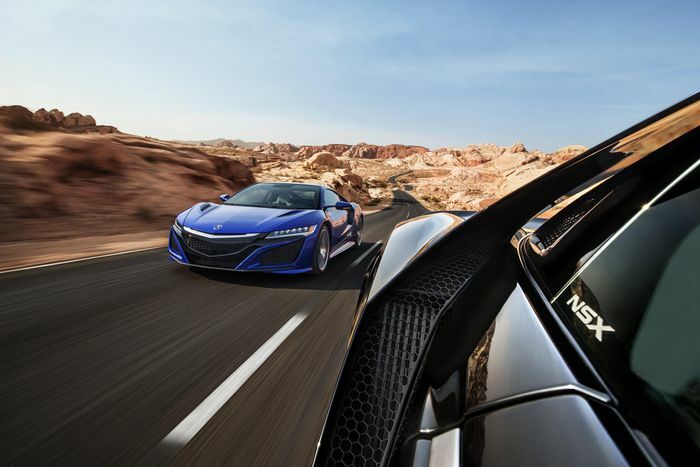 It’s very likely that the problems also affect cars delivered in other global markets, but we have no information at this time as to whether the NSX will be recalled worldwide. We’ve reached out to Honda UK and will update this piece if we receive a response.